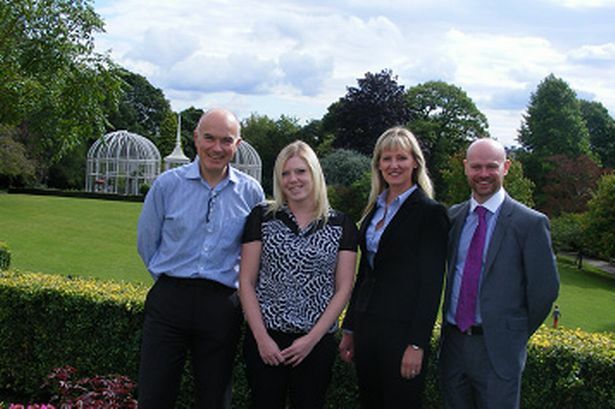 Thursfields has been appointed as legal partner to Birmingham Botanical Gardens. The Edgbaston attraction, best known for its famous glasshouses, was established 200 years ago and is visited by more than 200,000 people each year. The Botanical Gardens now boasts conference and banqueting facilities, the setting for its annual Trustees’ Charity Ball on October 2, with BBC gardening presenter Steve Brookes appearing as guest speaker. Following a competitive tender process for legal services, Thursfields was chosen to work in partnership. Thursfields’ director Michelle Chamberlain added: “Thursfields has a long tradition of advising Worcestershire and West Midlands based charitable and not for profit organisations.